West Wales General Hospital is a 391-bed major acute secondary care hospital, in Carmarthen. Carmarthenshire NHS Trust was once an NHS Trust in Wales with headquarters of the Trust in Glangwili General Hospital, Carmarthen. The Trust served around 170,000 people across Carmarthenshire and neighboring counties. It had two main hospitals, Prince Philip Hospital, Llanelli, and Glangwili General Hospital in Carmarthen, with accident & emergency services. Carmarthenshire NHS Trust merged with Ceredigion & Mid Wales NHS Trust and Pembrokeshire & Derwen NHS Trust in April 2008 to create Hywel Dda NHS Trust. 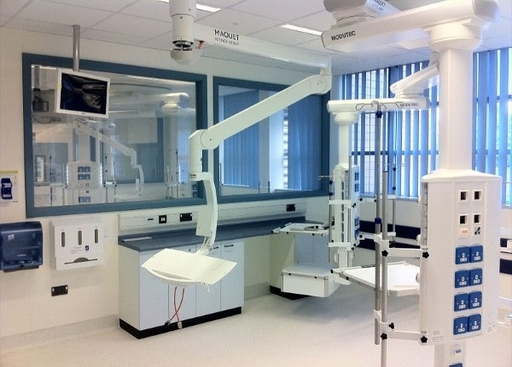 Carmarthenshire NHS Trust had a requirement for a new three-storey theatre and endoscopy unit at West Wales General Hospital. 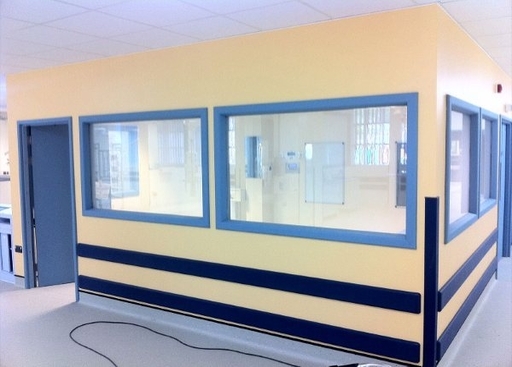 The facilities would be located in a totally enclosed courtyard on the hospital site. The purpose-designed facility would free up much needed space within the hospital and provide a highly flexible healthcare facility to meet future local needs. 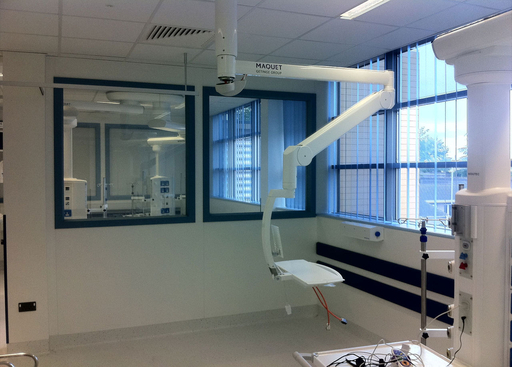 The new endoscopy unit has two fully equipped procedure rooms, a treatment room, two-stage recovery facility and a patient and relative waiting area. The upper floors accommodate a day hospital and a general theatre. 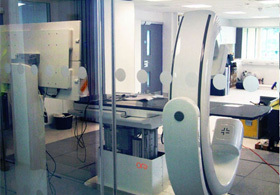 West Wales Hospital is dedicated to delivering the very best in quality and value to their patients. 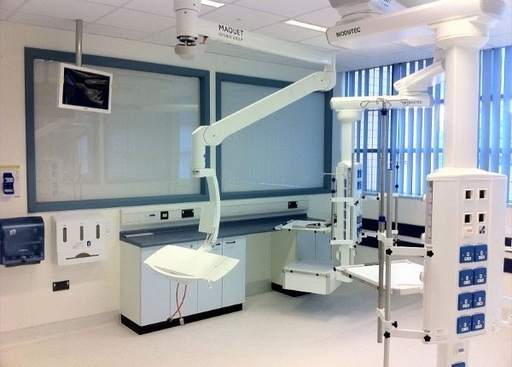 This was significantly reflected in the design brief for the new three-storey theatre with state of the art patient surroundings being the central focus throughout. A recent American study by Michigan Medical Center Centre at the University Hospital in Ann Harbor found that curtains which hang between patient beds in hospitals can become contaminated with drug-resistant bacteria and may be playing a role in the spread of these germs in hospitals. 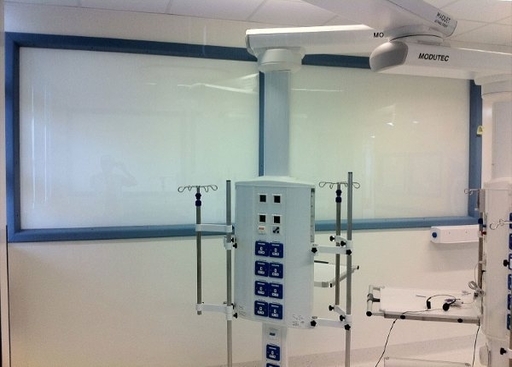 The study showed that RGNB, MRSA and VRE can be found on hospital privacy curtains. More worrying, researchers found that these bugs transfer onto the hands of people who handle the contaminated curtains, suggesting that health care workers who operate these may be spreading bugs. The study found that 13,8 percent of privacy curtains were contaminated with VRE, 22 percent of them harboured MRSA and six percent tested positive for RGNB. 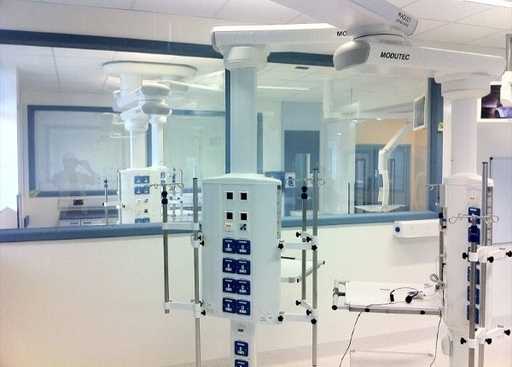 Through continued studies it has been proven that sheer, easily cleaned surfaces are essential in hospitals in order to reduce the risks associated with the spread of super bugs such as Methicillin-resistant Staphylococcus aureus (MRSA), Vancomycin-resistant Enterococcus (VRE), and resistant Gram-negative bacteria (RGNB). 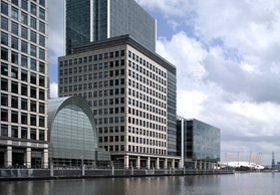 LC SmartGlass provides the ideal surface to combat these deadly infections and eliminates the need for traditional blind systems which are difficult to clean and high risk in terms of harbouring dirt and bugs. When the electrical supply is switched on, the liquid crystal molecules align and the LC SmartGlass panel instantly clears. When the power is switched off the liquid crystal molecules are randomly oriented scattering light and the LC SmartGlass becomes opaque (private). 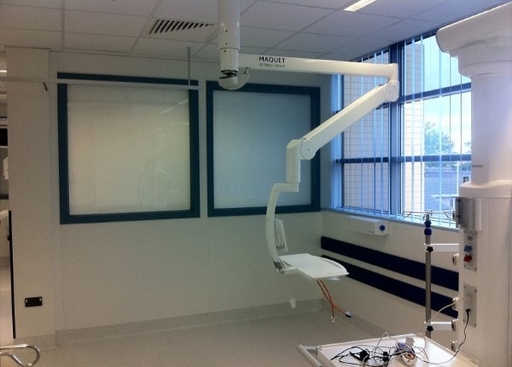 LC SmartGlass was specified for this project to separate treatment rooms instantly at the flick of a switch delivering privacy on demand without the use of curtains/blinds. 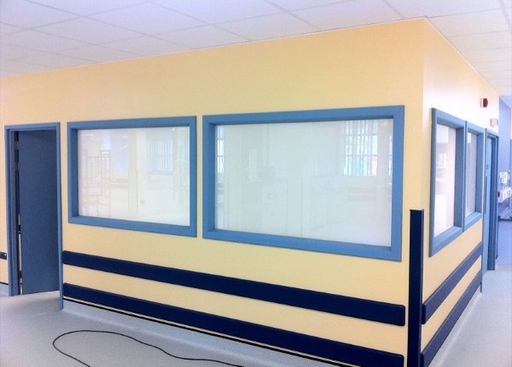 Two large LC SmartGlass panels were integrated into the partition walls separating each treatment room.